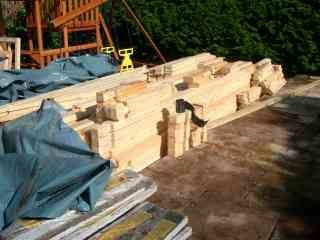 When we were contacted the customer was pleasantly surpised to ind out we could do it and that it would only take three days to complete. 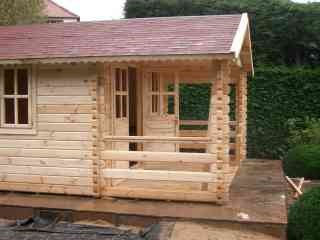 We should point out it is not a good idea to have a cabin sitting around on site for weeks or months prior to building it as the timbers will swell and warp as they take on moisture making assembly slightly more challenging. 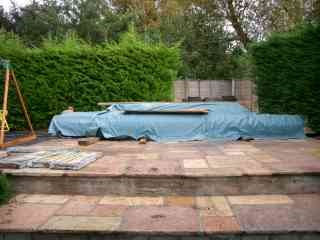 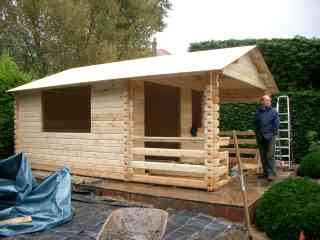 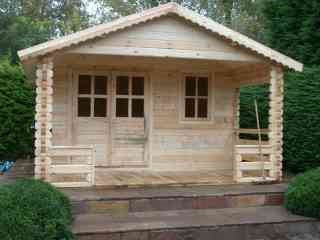 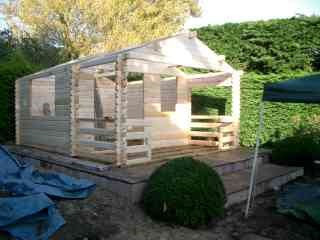 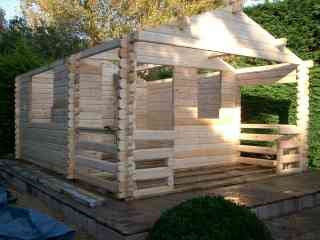 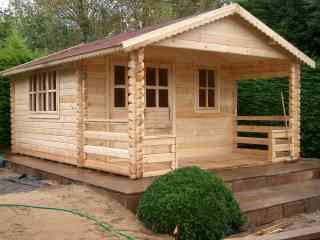 Basically if you can assemble your log cabin a day or two after delivery then this is ideal.